Hello! Today we are pretty excited here at Cuba2Day! What is Havana Like a Local? It’s a ,mini-guide (a handy downloadable PDF) with tips and tricks to discover Havana like a local. 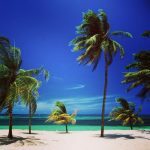 We have put together a mix of content of the blog combined with advice and list of the places we strongly recommend you to visit if you are going to Cuba for the first time and even if you are a frequent traveller. 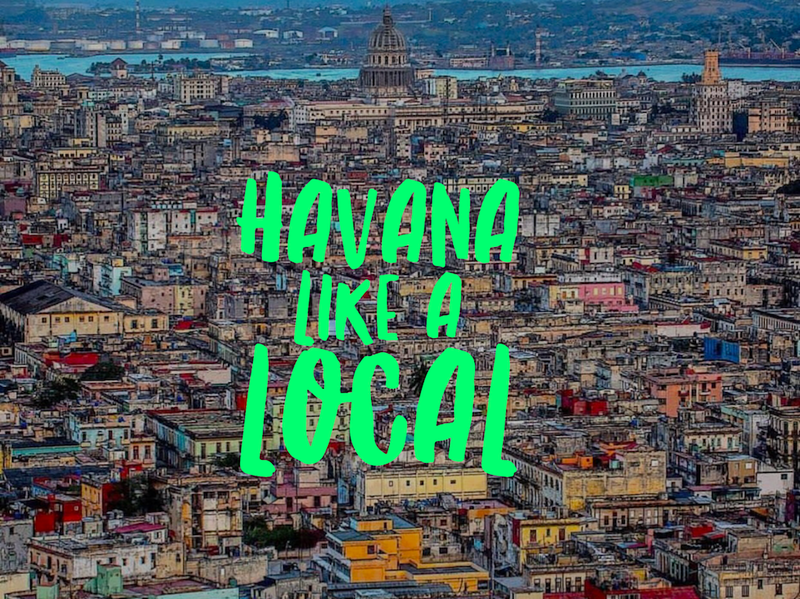 Despite there are so many travel guides out there, we have decided to create a short list and easy to read guide to explore Havana like a local. Plus the guide will be frequently updated. You just need to save your link and we will update the guide in cloud time by time. 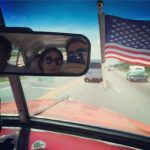 I’m traveling to Havana at least a couple of times a year and after so many years I’ve decided to put together the tips and advice you need to go if you are traveling for the first time. Many travel guides give you a lot of useful information but they usually suggest you the “mainstream” places where million of other people are going. Plus, if you are going to stay in Havana only a couple of days you need to know exactly the best places to visit and save time. 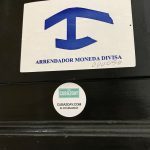 Following our experience, on average, a tourist spend between 2/4 days in Havana before heading to other popular destinations in Cuba, such as Varadero or Cayo Largo. To be honest, I’d recommend to spend at least a week in Havana so you can enjoy, relax and feel every single places you are visiting. In the “Havana Like a Local” doc I will also share with you the best places to stay. If you are going to visit Havana I strongly recommend you to stay in Old Havana. You will be able to walk around the city and the main attractions are all walking distance. Check out our apartments and see if they might be interesting for you. We also have a special deal if you are AirBnB first time users. Old Havana, which is the most attractive part of Havana and probably in the entire world, is very walkable since most of it is close to traffic. Based on where you hotel or casa particular is, you can easily reach the main attractions, like the main squares. I spent hours in Old Havana walking all over the city and discovering many corners. Bring a paper-map: most of the times internet is not working. Don’t get a cab to go everywhere: If you can walk to a place it’s better. Taxi drivers are asking a crazy amount of money for a few miles you can easily shortcut walking. Inside the guide “Havana Like A Local” you will also find a coupon of $10 if you want to book a tour with us.